How SMTPProvider.com Assists in Your Email Marketing By Eradicating Bugs and Malware Threats? In the present times, business owners need to send out newsletters and other business related information to the clients spreading throughout the world. Most businesses prefer to communicate with their clients over emails because it is safe, secured and fast. However, it happens sometimes that your mail server does not respond fast in delivery process and sent emails jump into spam box. So, if you encounter such disturbances with your email marketing campaign, SMTP mail server can be an ideal solution to you. 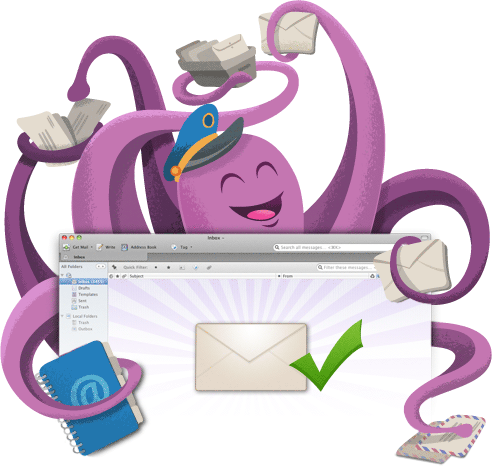 There are some good reasons for you to prefer this outgoing mail server. 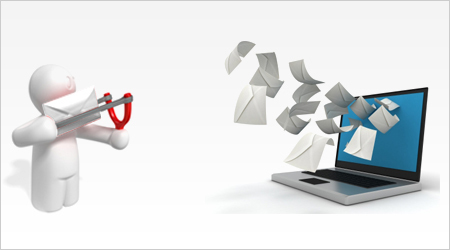 SMTP mail server is laden with several features to check spamming and make the email communication faster and smoother. Constantly adding varieties to SMTP features, COMODO hacker proof vulnerability services have been introduced by SMTPProvider.com. Your emails are now safe and protected and threats from bugs and malware are washed out. This hacker-proof service works on some proficient anti-viruses and the scanning process starts as soon as you switch to any program. The antivirus works efficiently to recognise the threats and debug your email programs and system. Email users do not need to worry about firewall, as almost every testing site values the firewall services of COMODO. 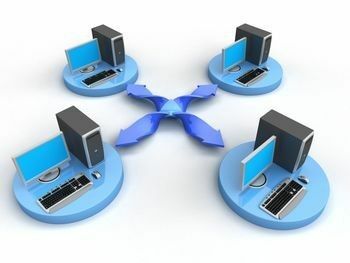 The Host-based Intrusion System works efficiently to remove the unidentified bugs from web-based programs and system. This application is responsible to stop unknown threats from spreading to the files, folders, settings and windows registry. To intercept the installation of unknown files, Default Deny Protections comes into play. Now your emails and computer system can be disinfected from bugs by the technicians anytime and from anywhere. Your system is constantly monitored through the KillSwitch application which protects and sanitizes your mails and system. If antivirus could not detect some malware threats, the Cleaning Essentials is equipped with the weapon to take care of them. You can download the latest updates on internet for entire duration. SMTPProvider.com facilitates the necessary applications to eradicate malware from your system and emails. In addition to the COMODO, there are many other features of this service provider to facilitate smooth and fast email delivery experience. The highly defined features and services of SMTPProvider.com are solely for the purpose of overwhelming emailing experience. 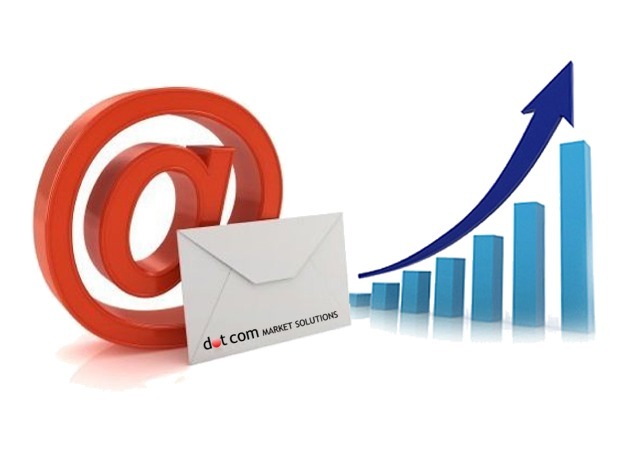 So, connect with this SMTP service provider to achieve your marketing goal with ease. 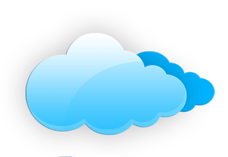 Why SMTP Mail Server is regarded as Effective and Reliable in Online Business World? In the past, long distance phones calls and sometimes, hand written letters were used for communication purposes. But the things have changed now and modern technologies are widely being used for personal as well as business communication. The advent of internet has completely transformed the way people communicate today. In the business world, communication is utmost necessity for the growth of business ventures. Email has become the primary mode of communication in present times. 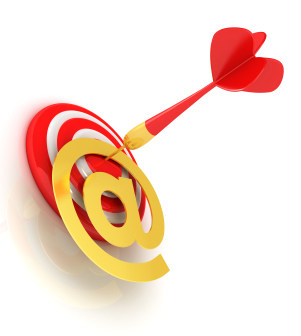 Most online business enterprises go for email marketing campaign because it is convenient and affordable. 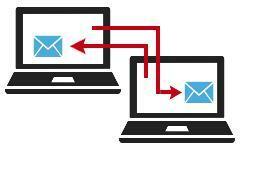 The deliverability of electronic mails largely depends on how effective your SMTP server functions. This server is responsible for smooth delivery of thousands to millions of emails. However, restrictions and limitations imposed by ISPs do not allow you to send emails to a person on the different network. There are reasons for ISPs to not allow email communication on non-identical networks, lack and security and wrong usage of email ids are the prime concerns. But, SMTP relay server has been designed to make emailing much easier. 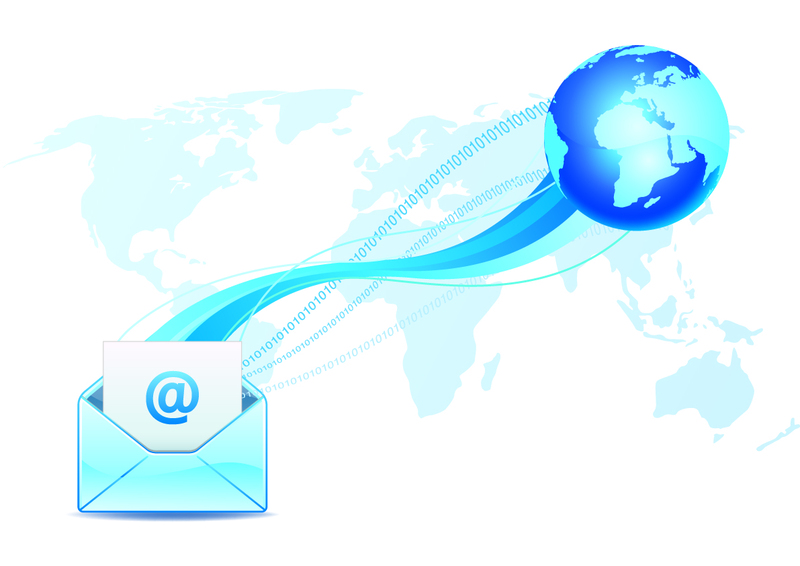 SMTP relay server undertakes vast range of functions in the email marketing world. 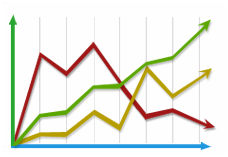 It’s because of this server only that bulk emailing has become smoother and effective. However, you need to find out a reliable SMTP provider to make the best use of SMTP services. 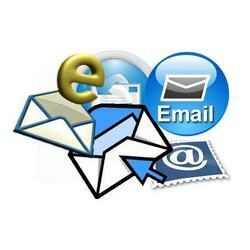 It is not easy to send bulk emails for most business organisations. 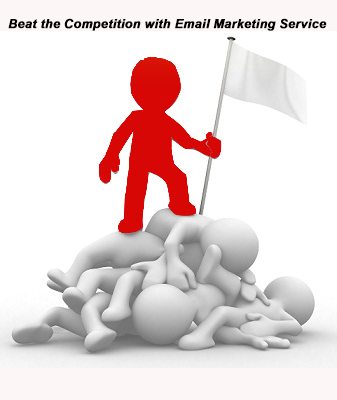 There are some stringent rules imposed by spam control making it tough to send bulk emails. However, SMTP mail server is designed for the very purpose of making bulk email delivery easier and smoother. You can now hope for on-time delivery of bulk emails. Most business related emails consist of crucial business information that needs to get delivered to the recipients at the earliest. However, most times these emails are not delivered on time or get deferred. SMTP mail server maintains the positive reputation of your IP thus it helps in on-time and effective delivery of transactional emails. Once emails are sent, users need to know about the delivery and other details of their sent emails. However, not every email server provides such facilities. On the contrary, SMTP server provides all the information related to delivery, deferment and feedback from clients. This is relatively newest service on the board. Cloud SMTP helps you increase the deliverability of your emails without any need to host an in-house server. There are many more functions of SMTP relay server to ensure smooth and effective business communication. 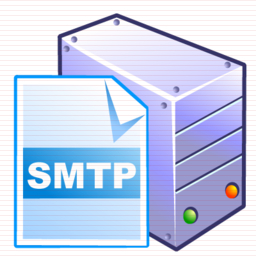 If you are into email marketing, install SMTP server on your computer system, mobile devices or other PDAs.